5G will mean faster wireless speeds and has implications for technologies like self-driving cars and augmented reality. The rollout started last week in the U.S. and South Korea, but it will take years. 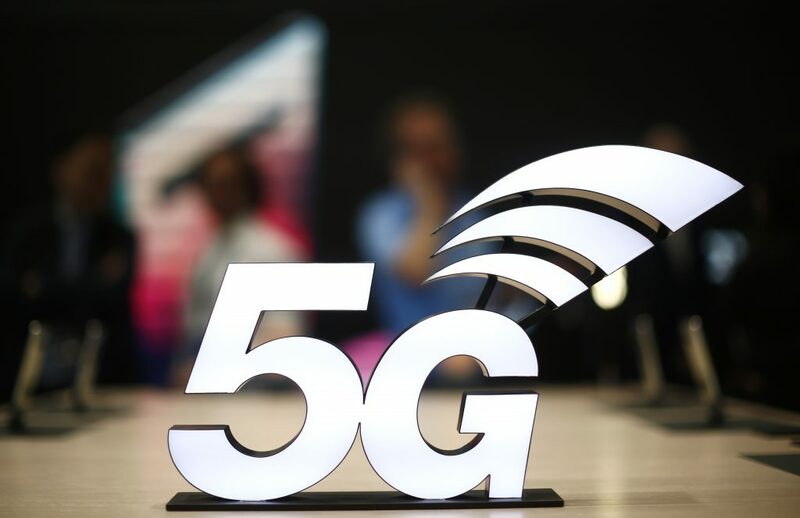 Rolling out 5G has been a source of tension between the U.S. and China. The U.S. government has effectively banned the Chinese telecom-equipment maker Huawei in the majority of U.S. networks due to concerns about Chinese government spying and has pressured allies to do the same as they build out 5G. Huawei, the world’s largest maker of such equipment, has said this security concern is unfounded.